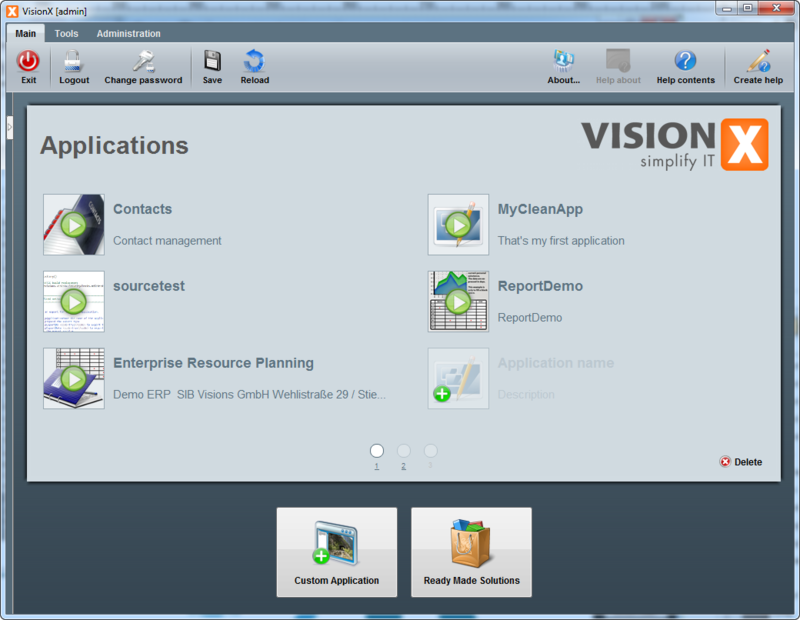 VisionX is the most efficient development platform for Java-based ERP solutions. It combines the efficiency and lightweight design of 4G tools with the openness, flexibility and scalability of Java enterprise systems. New applications and screens can be created in minutes. The data model is created automatically with the workscreen and the application is installed at the touch of a button. After the user interface is created once, the application can be run as a desktop, mobile or web application. The use of a single sourcing mechanism allows for the future switch to a new GUI technology without changes to the source code. The GUI code is not generated nor compiled, instead it is rendered or instantiated via the selected client technology during runtime. All applications developed using VisionX only utilize Java open source frameworks such as JVx , Swing, Vaadin, POI, iText, Apache Lucene, JFreeChart and others. The revolutionary VisionX designer allows users to develop Java workscreens and make changes in real time. This includes various GUI elements and features, a layout manager, data binding, validators and filters. In addition to the GUI design, events and actions can be created and edited visually. Data binding, master/detail relationships, automatic & manual selection lists, and many other features are supported. Even the data model can be edited or expanded in real time. Any changes are made to the Java code and the data model immediately. 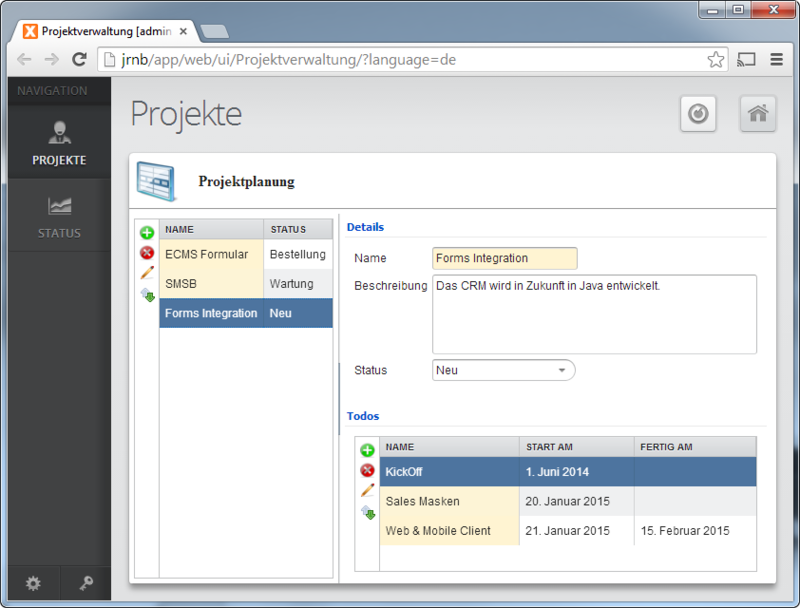 Eclipse integration ensures that all Java code changes are visible immediately not only in the IDE, but also in VisionX. This also includes all GUI, data binding, business logic and persistence code changes. Through live synchronization the selection of GUI elements, actions, or screens results in the immediate selection of the respective Java code. Learn more at http://visionx.sibvisions.com. By adding the following code below to your website you will be able to add an install button for EPlug for VisionX.